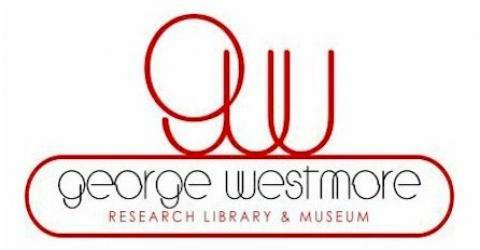 The purpose of the George Westmore Research Library & Museum is to provide students, educators, scholars, society and industry personnel with a Makeup & Hair resource to explore and examine the role of Makeup & Hair design, as well as their relationship to society and history. The collection is sustained with standard museum practices for continued acquisition and preservation of the Makeup & Hair: Tools, Techniques, Procedures and Products. Its efforts also focus on the development of education, exhibition, outreach and volunteer programs. The museum is an autonomous entity currently surviving on the sole financial support of donors; it does not receive income that is directed to any board member or donor of the museum. The Museum is a 501(c)(3) Non-profit institution fully recognized by the IRS. The governing directors are working professionals who are donating their expertise and time in order to provide direction and guidance during the formative years. Monetary Donations are currently being accepted by using PayPal – in the name of Monty George Westmore – George Westmore Research Library & Museum, using the Info@WestmoreMuseum.com e-mail address. The Museum is a 501(C)(3) Non-Profit – All donations are tax deductible to the fullest extent allowed by law.